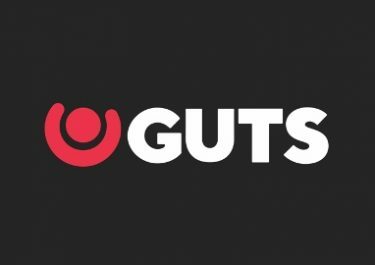 Guts Casino – iPhone X Prize Draws! Win on of 5 iPhone X’s! 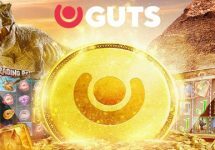 Calling all Guts gamers and tech gadget fans, get ready to win one of the latest smartphones as Guts Casino will give away five iPhone X 64GB’s over the next few days. One prize draw will be held daily with one prize winner. To qualify, players have to wager on a selection of games in the casino and Live Casino. 1st – 28th February 2018: February Frenzy – Exclusive for players from Austria, Finland, Germany, Gibraltar, Ireland, Malta, New Zealand, Norway, Sweden, Switzerland and the United Kingdom. While you are battling it out on the selected Yggdrasil slots, do no forget to earn tickets the three prize draws in February and points towards the leader board for cash prizes totaling €50,000. 26th February – 1st March 2018: Guts Casino – iPhone X Prize Draws! Looking to get a new phone and maybe a Apple fan? Or does the old one need to be replaced? Then Guts Casino is the place to be over the next few days as they will be giving away one iPhone X every day in five daily prize draws. Qualification is simple and straightforward by wagering on selected games to earn tickets to the raffle. Each draw will be held the following day and the winner notified within 24 hours. No cash alternative is available. The winners will receive a link to the web-shop along with a voucher code they will need to use to redeem their iPhone X prize. The players will have 7 days to redeem it, otherwise the prize will be lost. Terms and conditions apply. Launched in 2013 the casino is operated by MT SecureTrade Ltd. under MGA Malta, Curacao and UK licenses. 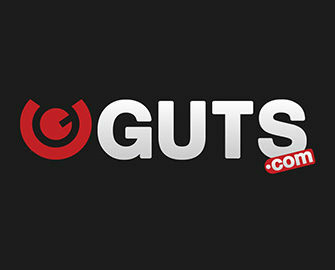 A superb choice of games are on offer for desktop, mobile and tablet from providers such as Netent, Microgaming, Aristocrat, Bally, Barcrest, Betsoft, Big Time Gaming, Elk Studios, Fantasma Games, Genii, IGT, JustForTheWin, Leander Games, NextGen, NYX Interactive, OMI, Play’n GO, QuickSpin, Red Tiger Gaming, Scientific Games, Thunderkick, WMS and Yggdrasil. The LIVE Casino tables are powered by Evolution Gaming and Netent Live.